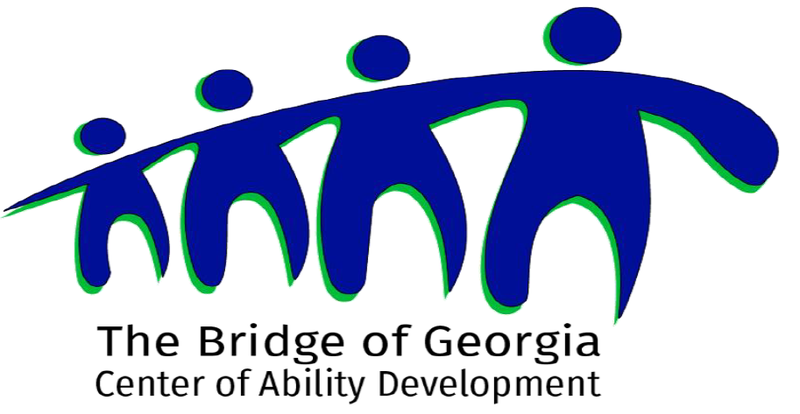 Come out to our 4th Annual 5K Run for the Bridge and Fun Run at the Bridge of Georgia in Monroe, GA. The race will start and finish near The Bridge of Georgia and run on the streets in downtown Monroe. Shirts and Goodies: Shirts are guaranteed to those who register by 4/15/19. Those who register after that date and on race day are not guaranteed a shirt or size. There will be plenty of refreshments.